Posted on June 29, 2016 by dobetteralways. 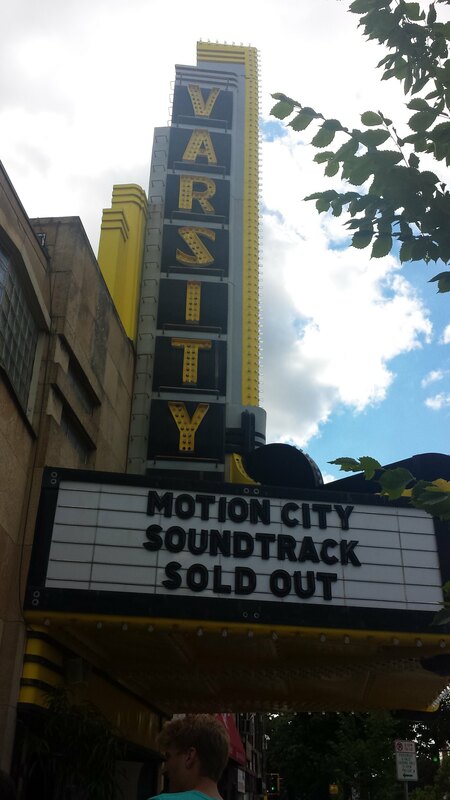 This entry was posted in photography and tagged motion city soundtrack, photography, wordless wednesday. Bookmark the permalink. Hope you enjoyed the concert. I did, even if I did tear up a couple times during it.